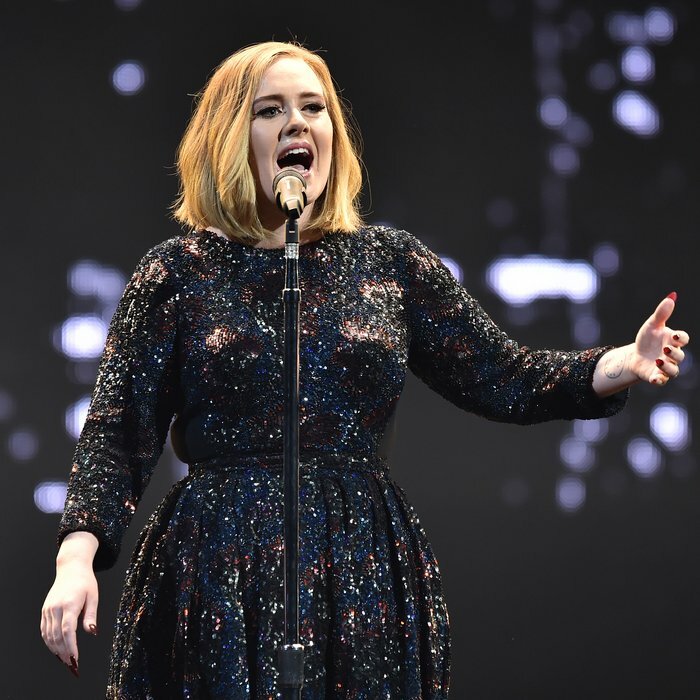 WATCH: Adele Helps Fan Propose To Her Man During Live Show - And, Kinda Forces Him To Accept! It is a leap year after all, it’s not the time for maybes! Adele helped a happy couple get engaged during the opening night of her new world tour this week - even if she DID have to bully the future groom into accepting his beloved’s proposal! Yes - it is a leap year after all - and Adele helped one of her biggest fans pop the question during her show in Belfast, Northern Ireland on Monday 29th February at the SSE Arena. The fan revealed she had ALREADY proposed to boyfriend Neil earlier in the day but he’d said maybe - which led Adele to rouse the arena into a chant of “come on Neil” until he accepted. Which he did, eventually!